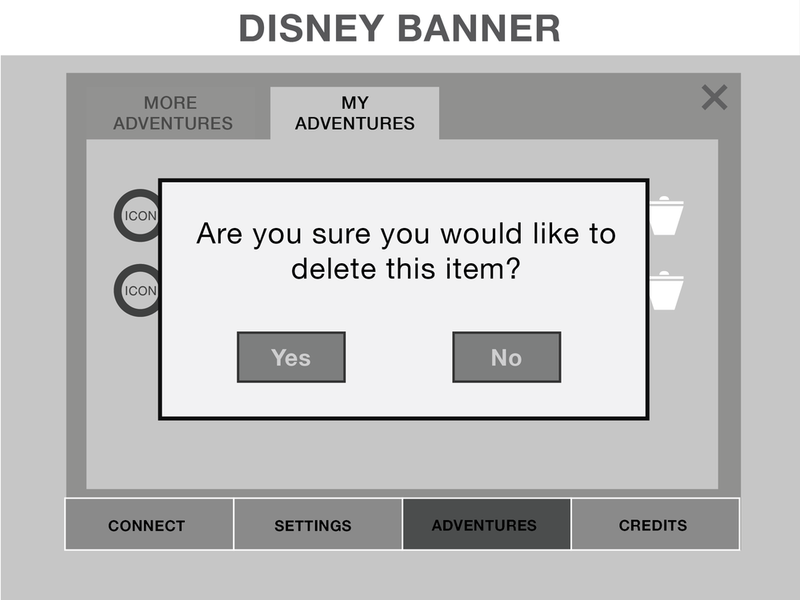 Taking from concept to wireframes to final design. 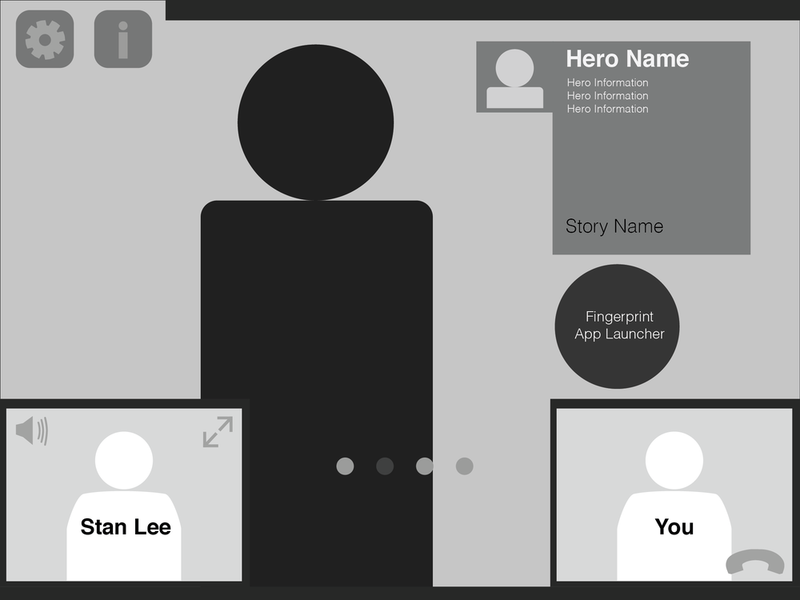 Design oversight on implementation with lead engineer. 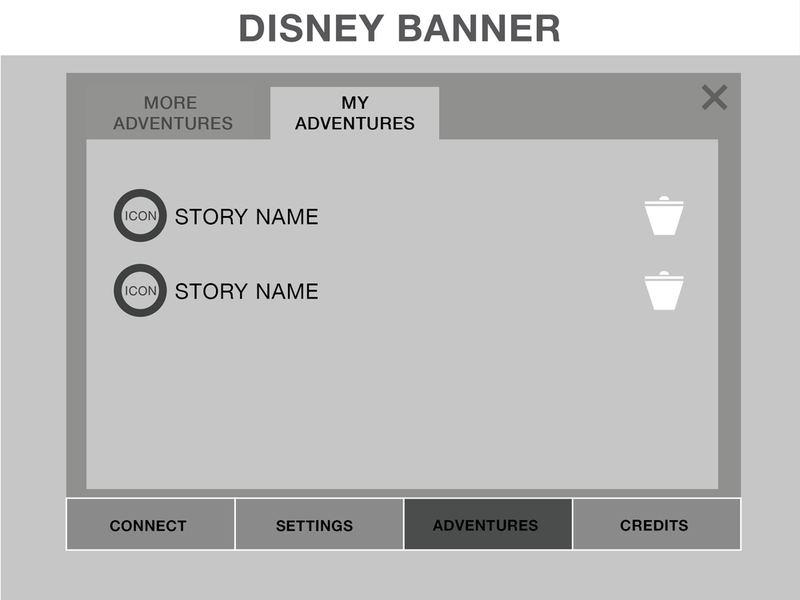 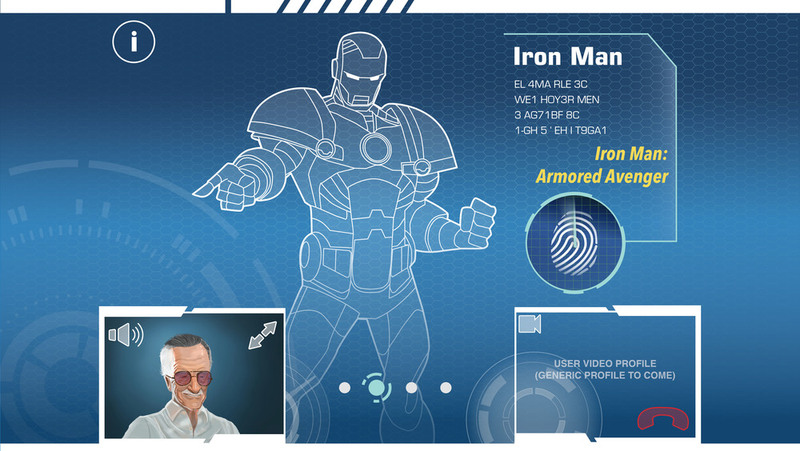 A fun and engaging dashboard experience that utilized UI animations creatively. 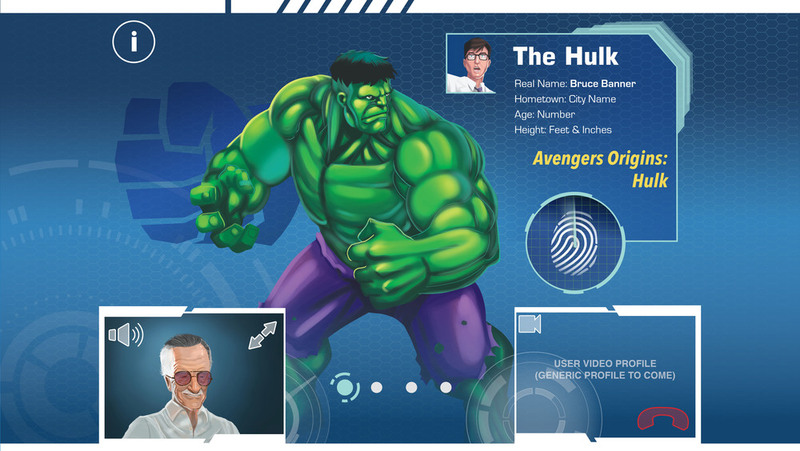 An especially exciting experience when a child buys a new book, the heroes' page updates from a simple visual style to a fully fleshed out page for the creator to reveal information about the super hero and new artwork. 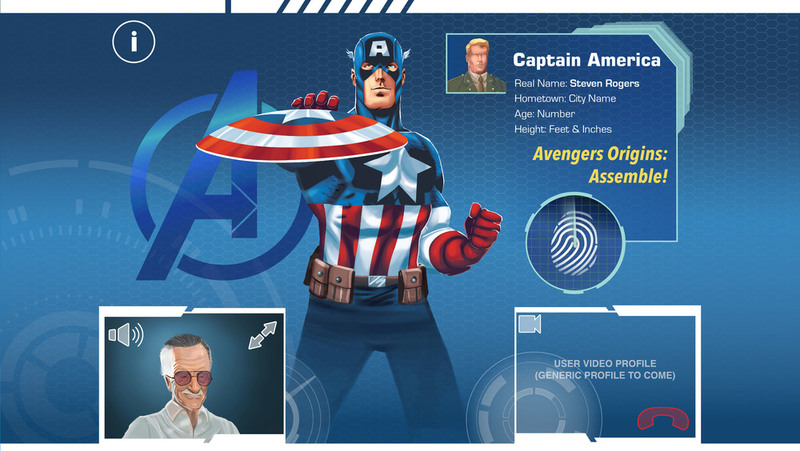 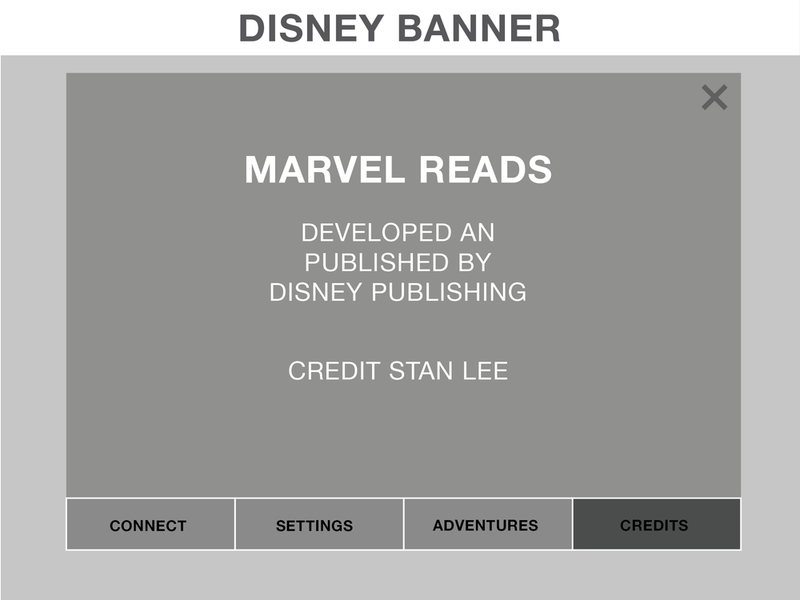 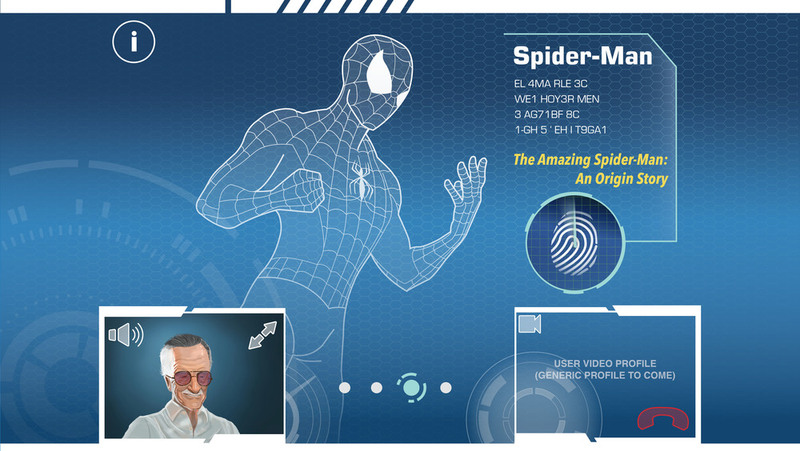 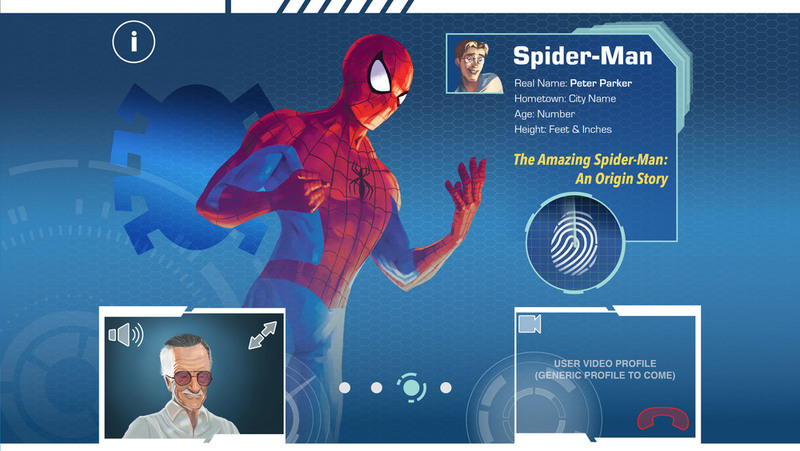 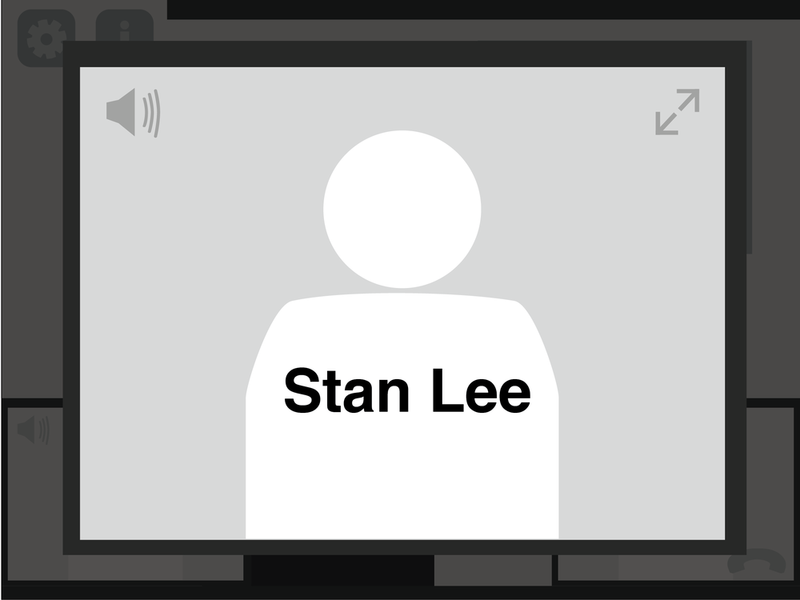 Along with animations and visual styles, the child is accompanied by an animation of Stan Lee.